Composed by Sally K. Albrecht and Jay Althouse. This edition: SoundTrax CD. CD. Alfred Choral Designs. Christmas; Gospel; Sacred; Winter. CD. Alfred Music #00-35711. Published by Alfred Music (AP.35711). Here's the perfect gospel-style Christmas number for your holiday concert. Try it as a closer, adding hand claps at the key change. "Glory, glory hallelu!" Features two brief solos and a descant group. Featured on Showbiz! 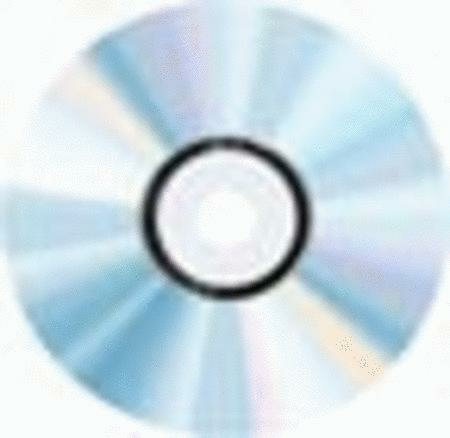 choral movement DVD (00-35858).